1. 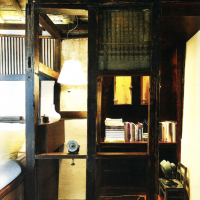 Maximize space. The space was not properly used since the corridor that connects the main door with the other floors was only used sporadically. 2. Equal size. 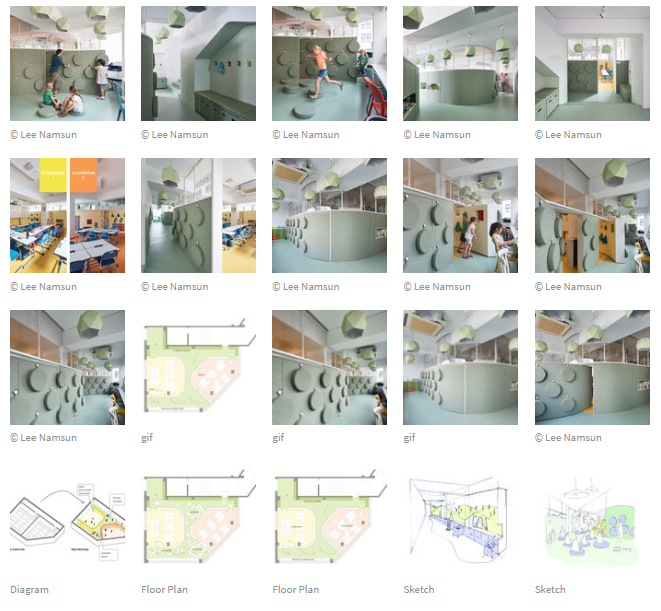 The two classrooms were very different in form and size due to the plan’s layout. 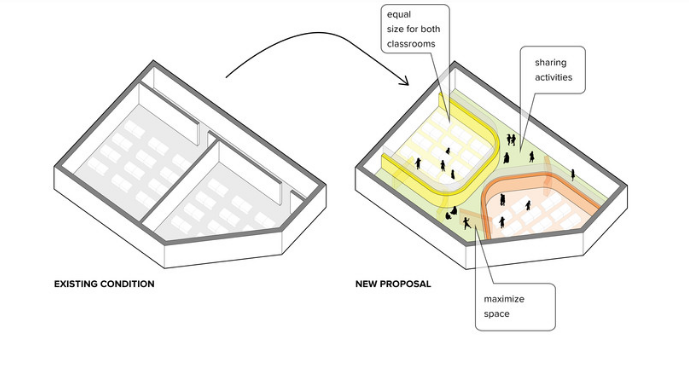 The target was to propose a new configuration that gives equal spaces for both. 3. Sharing activities. 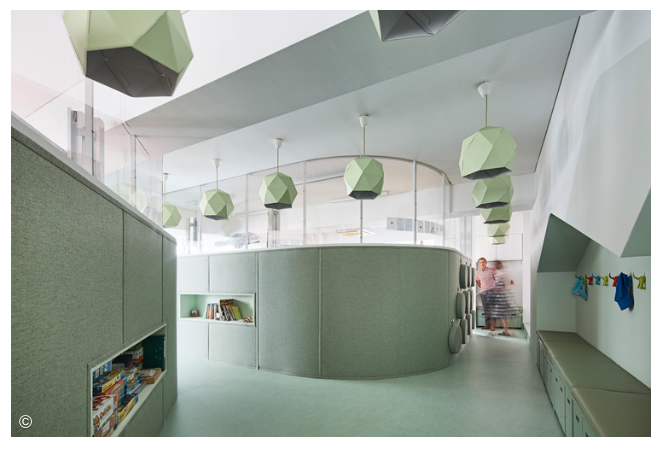 The new school's philosophy has to do with sharing spaces to study and providing diverse number of possibilities to educators to perform new pedagogical practices. 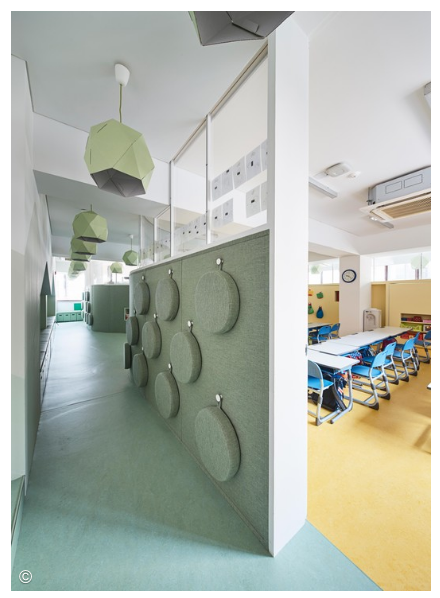 The two rooms in the existing condition were duplicating spaces for playing, studying, meeting, sharing, etc. 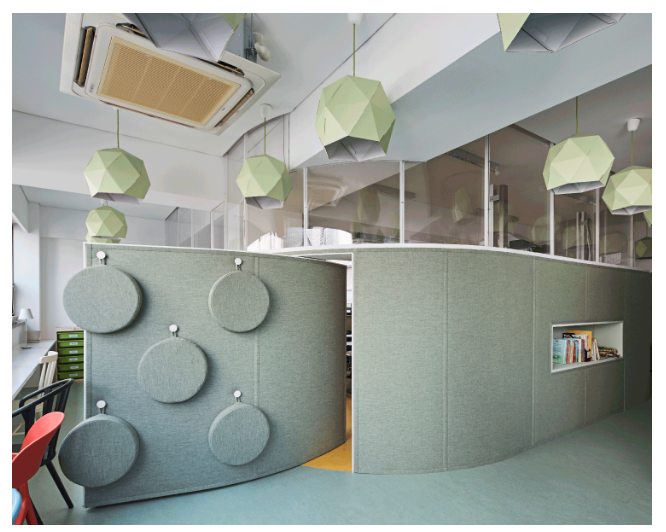 Sharing spaces and common areas to study can be problematic when other activities or people passing by overlap. 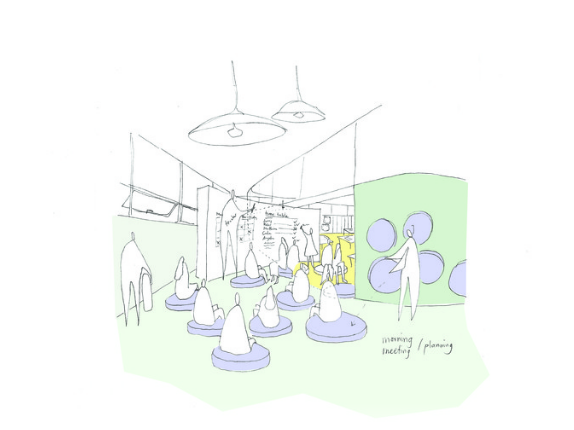 Therefore, the design proposed a system that allows both: the possibility to share a common area that at the same time can give certain privacy from others. 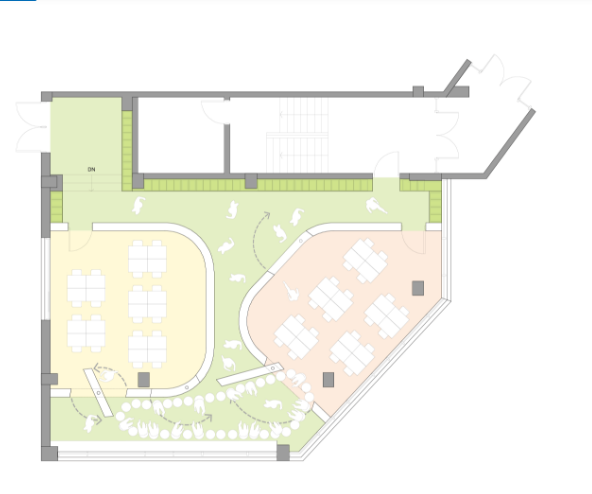 The most significant feature of the new proposal is that the two classrooms are separated by an “exterior” space which is the sharing area. 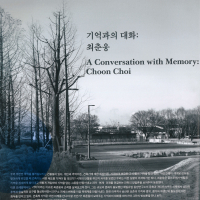 This space is not related to the core of the classroom but, at some times, it becomes part of it. 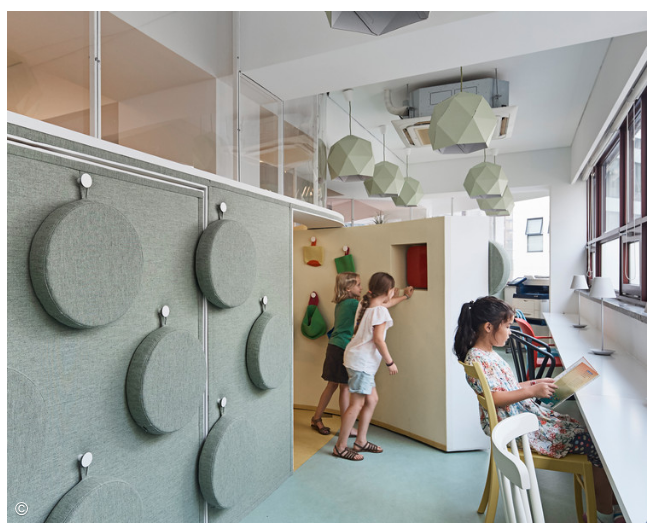 A system of rotational walls will allow this reconfiguration of the space from a smaller concentration-like classroom to a bigger playful-like classroom. 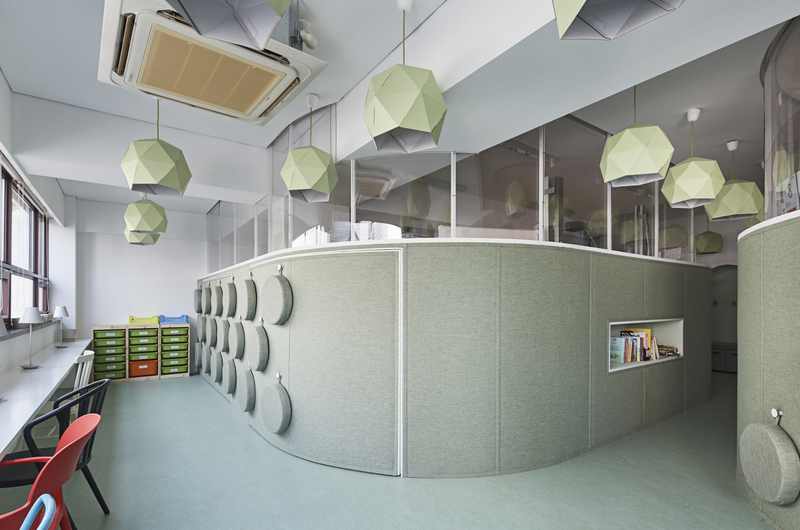 The classroom’s walls will be storage as well. This will free the main space in the classrooms from obstacles. The wall is opaque until 1,7m height and glass on the upper part so that we can perceive that we are in a larger space while bringing more natural light to the core of the room.